Your kid wants to upgrade from a sippy cup and drink from a tumbler just like you, but you are nervous about spills. 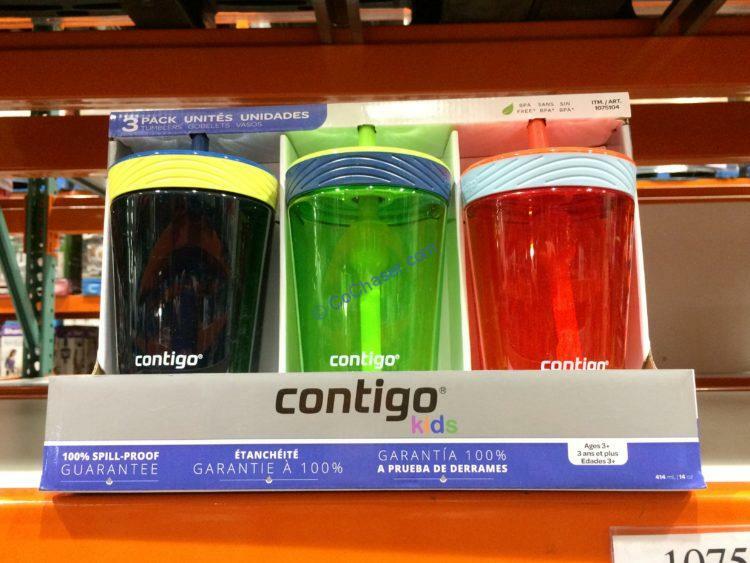 With this 14oz Spill-Proof Kids Tumbler, you both win! This 14 oz. leak proof and spill proof Kids Water Bottle is BPA free. Its spout shield protects spout when not in use.